Introduced, perennial, nitrogen-fixing legume with stout, erect to nearly-erect, hollow, succulent stems, up to 4 ft. in height. 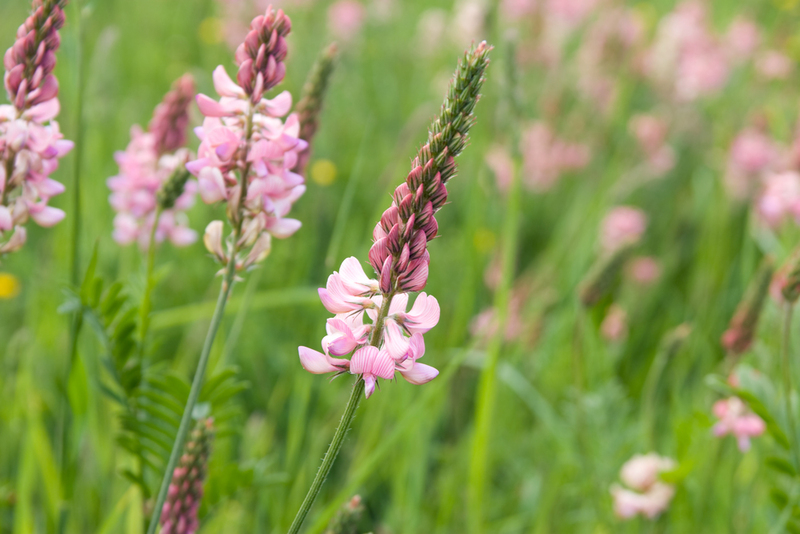 Sainfoin is quickly gaining popularity in the U.S. and Canada as a non-bloat forage alternative to alfalfa. 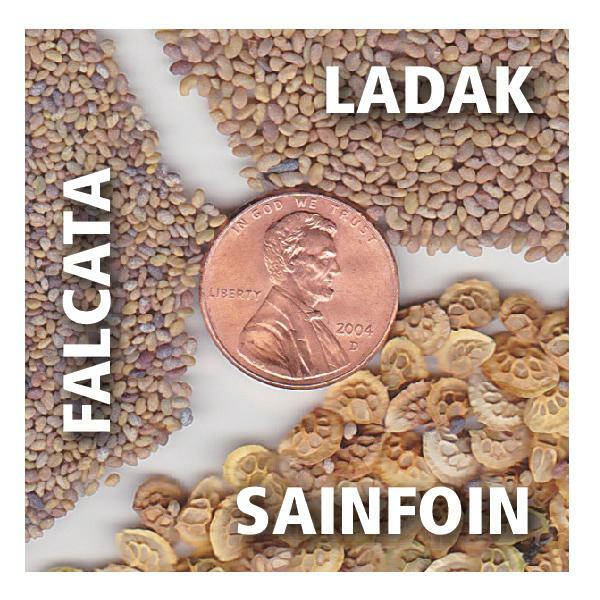 Extremely palatable and highly nutritious to all types of livestock and wildlife, with digestibility equal to alfalfa. Grow for high-protein hay, pasture or silage in either pure stands or as a component of grass mixtures. Also use for habitat enhancement or in wildlife food plots. Excellent pollinator species and a superior honey plant to alfalfa. It is both drought-tolerant and winter-hardy. Neither invasive or weedy. 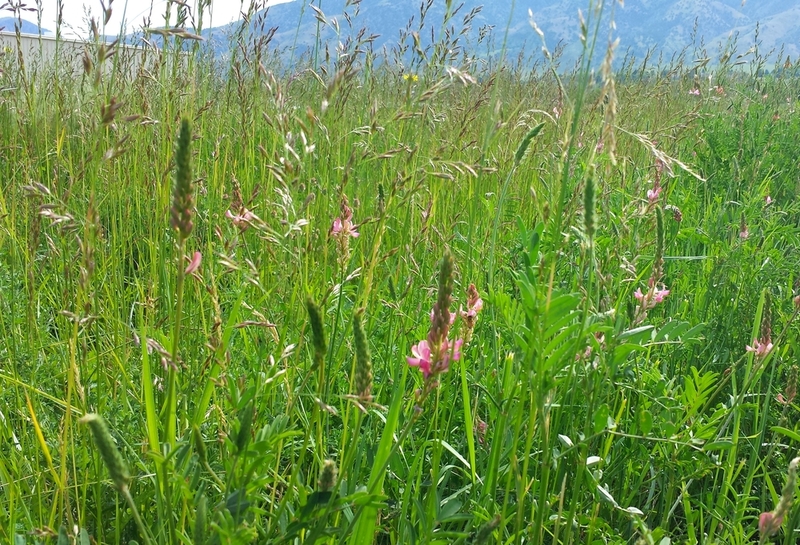 Matures faster than alfalfa, providing early spring forage.